This paper presents an analysis of Gödel logics with countable truth value sets with respect to the topological and order theoretic structure of the underlying truth value set. Gödel logics have taken an important rôle in various areas of computer science, e.g. 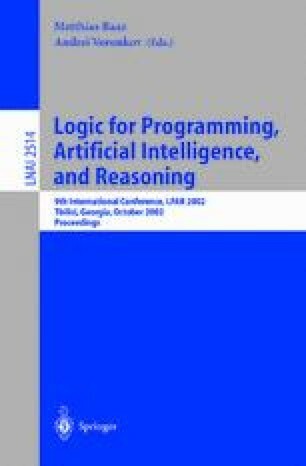 logic programming and foundations of parallel computing. As shown in a forthcoming paper all these logics are not recursively axiomatizable. We show that certain topological properties of the truth value set can distinguish between various logics. Complete separation of a class of countable valued logics will be proven and direction for further separation results given.